There’s a lot of wrestling fans in hip hop but Smoke DZA is definitely one of the biggest and this isn’t the first time he’s dropping some wrestling inspired tunes. 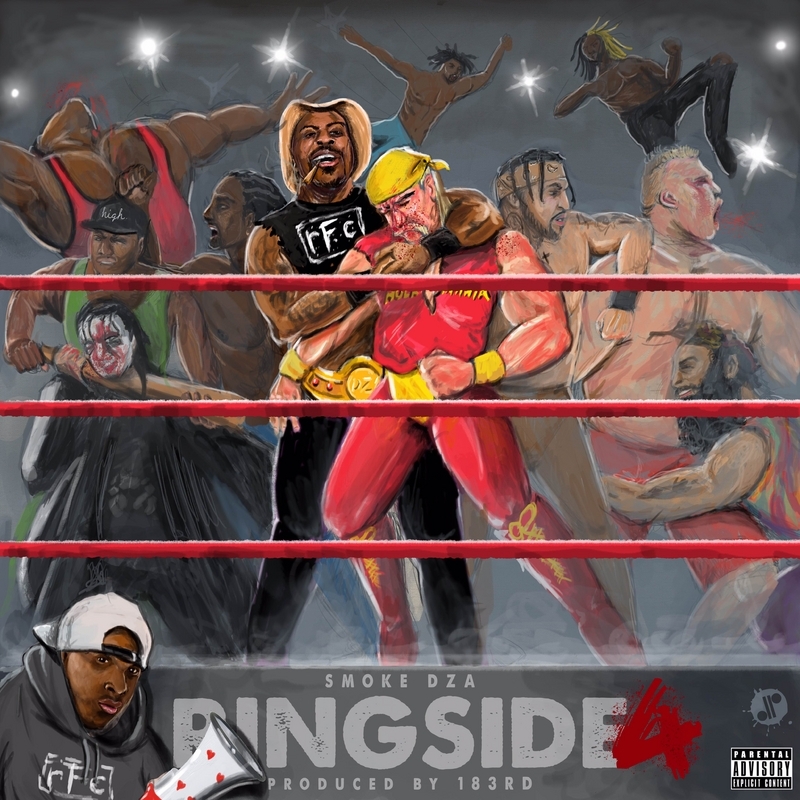 It’s another notch in a series from Smoke DZA and 183rd that they drop alongside every Wrestlemania. Peep the project below, which features a few other wrestling fanatics including Wale, Peter Rosenberg and Kaz from theStashed.